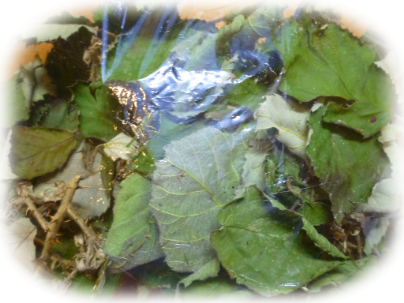 Blackberry Leaf (dried) - Ross Rabbits' Bunny Supplies Store - for all your bunny needs! 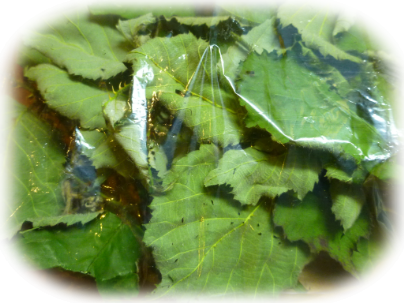 Dried blackberry leaves are enjoyed by rabbits, guinea-pigs and other small animals. 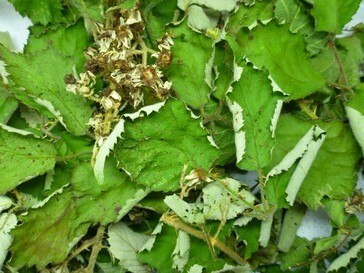 Please note the leaves can have prickles and thorns and although rabbits and guinea-pigs are fine with the these, you need to handle with care! 25g including leaves and stalks. Wrenwood Blackberry is a natural product grown on our privately owned rural meadow in an almost traffic-free, pollution-free location.